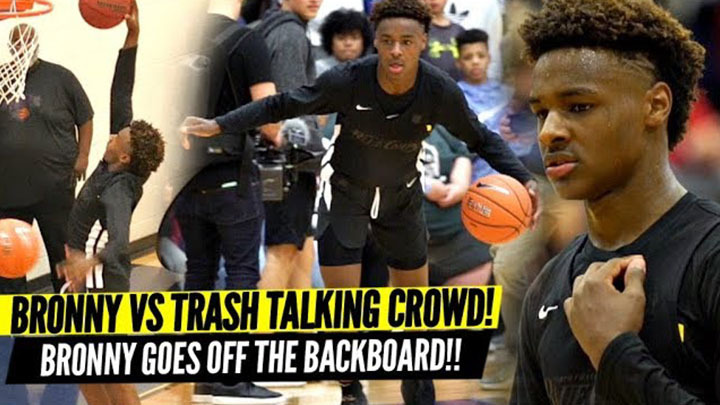 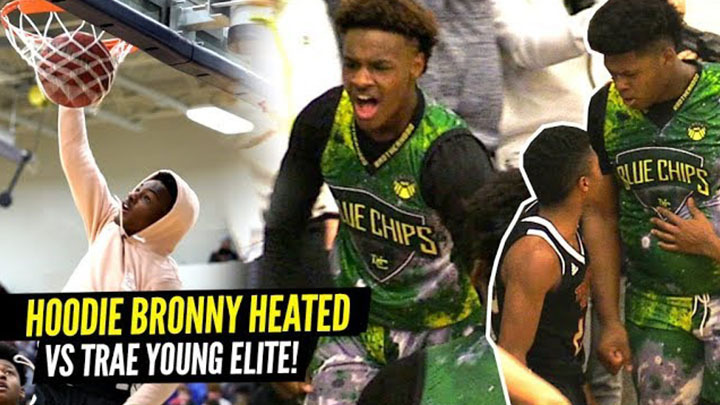 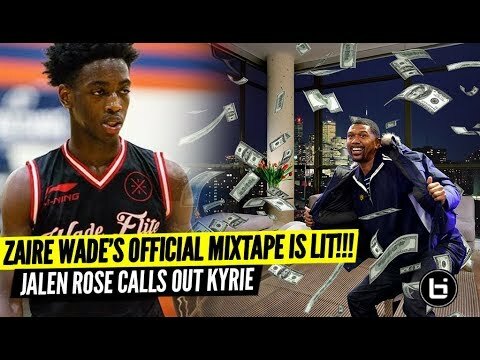 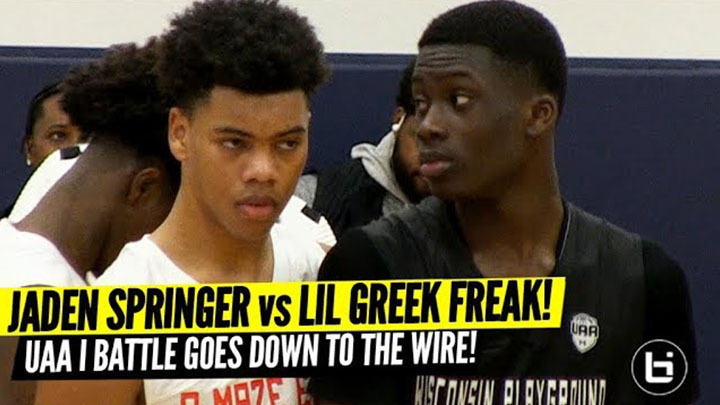 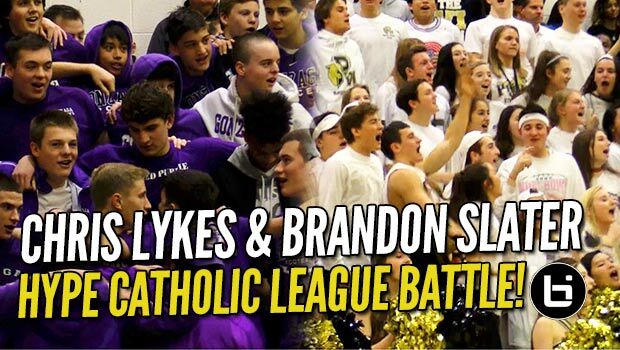 Chris Lykes & Brandon Slater BATTLE in HYPE Catholic League Match-Up! 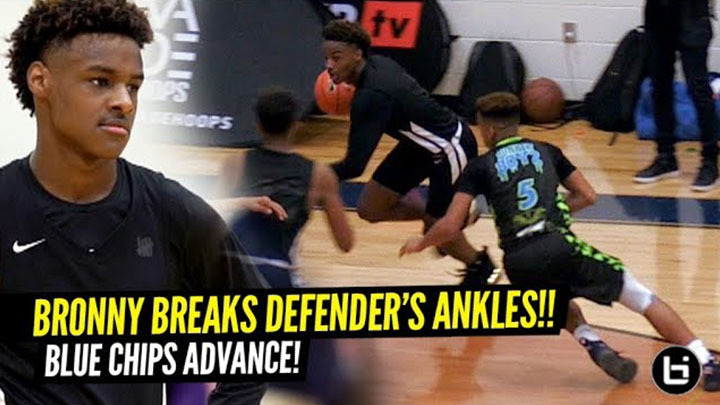 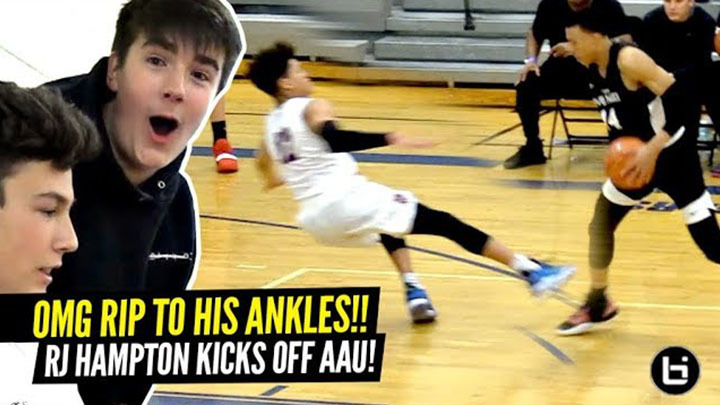 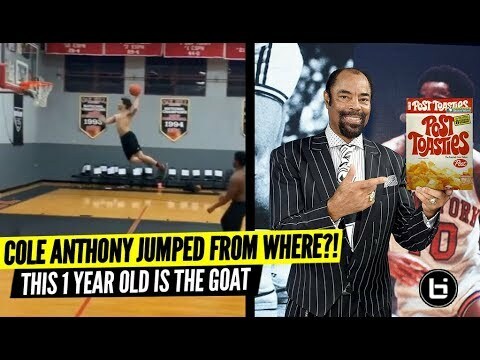 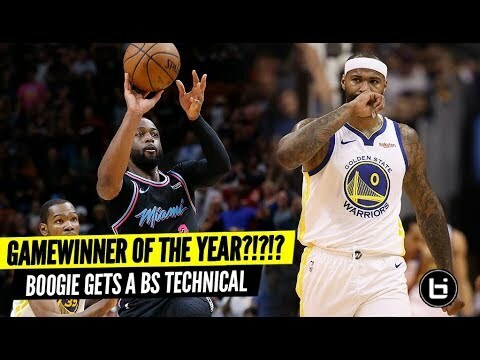 Markelle Fultz SHUTS DOWN ACIT Tourney with FREE THROW Line Dunk! 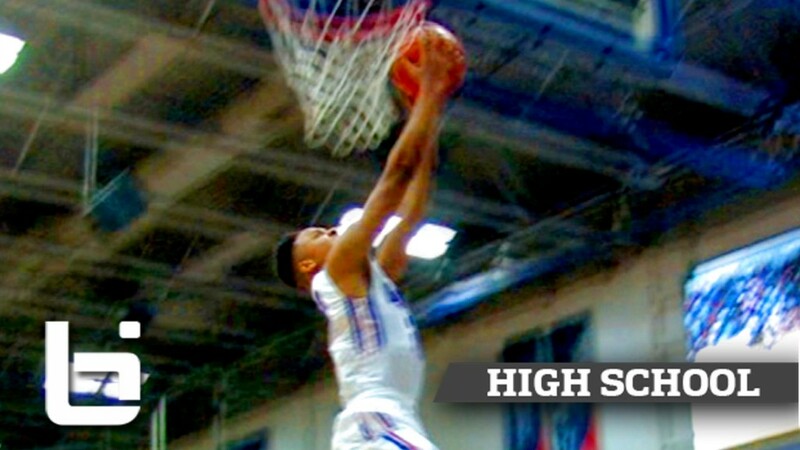 Markelle Fultz REVERSE Jam & Anwar Gill POSTER Headline WCAC February Top Plays!